Autumn weather gives everyone a much-needed break from the summer heat before the chill of winter sets in. There are so many fun fall activities such as apple picking and hay rides that will get you out of the house, but what about those days when you really just want to spend some time at home? There are plenty of ways to enjoy autumn weather without leaving home. Which of these autumn weather activities are you looking forward to? Nothing says fall quite like the smell of a freshly baked pie. Pies are truly a labor of love and will keep you busy in the kitchen for an afternoon. Whether you decide to get creative with pie crusts or invite the kids to help you with some easy apple pie bites, baking fall favorites is a great way to take advantage of the cooler autumn weather. 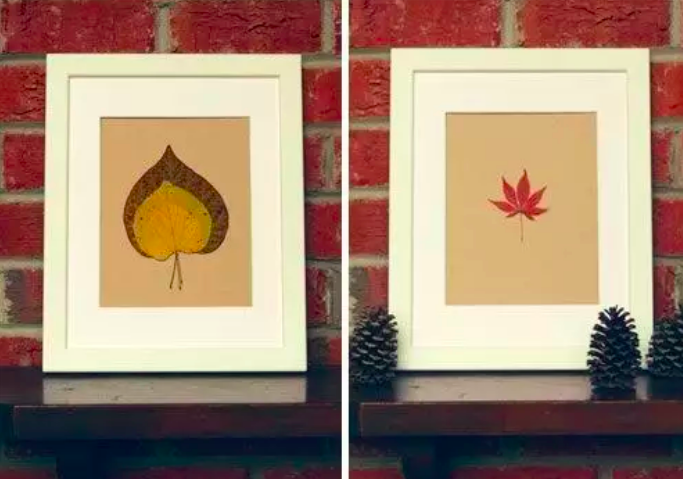 Crafting with leaves is a great autumn weather activity for adults and kids. The red, yellow, and orange colors are beautiful on their own, but there are so many great DIY projects that involve autumn leaves. 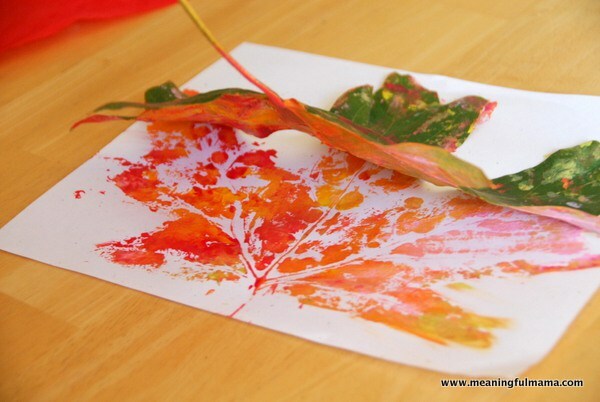 Have your kids pick some of their favorite leaves from the yard and try out this leaf painting craft. 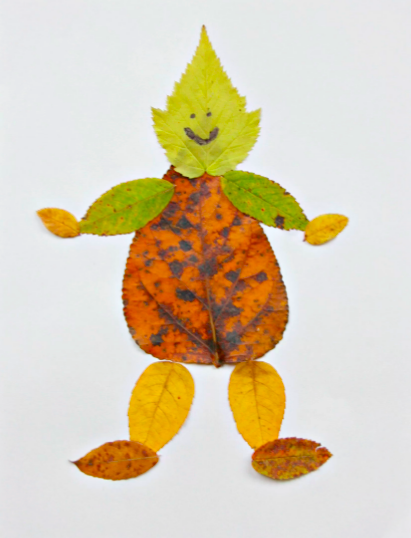 If you have a few different types of trees in your yard, this Leaf Person activity is fun as well. If you just love the look of autumn leaves, consider incorporating some real leaves into your home décor in the form of a leaf wreath or even framed pressed leaves. After you pick out your favorite leaves, make sure you contact Hackmann Lawn and Landscape about leaf removal. As pretty as those fall colors can be, it’s important to rake and remove the leaves to protect the overall health of your lawn. 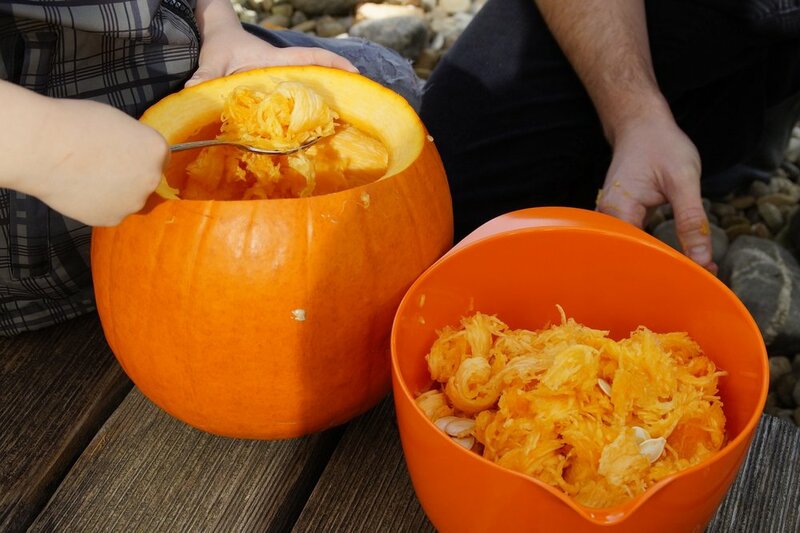 Carving pumpkins is a classic autumn weather activity that the whole family can enjoy. Pick a cool autumn afternoon to hang out on the patio and carve out some Jack-o-Lanterns. Backyard patios that have a bit of natural stone are great for messy autumn weather activities such as pumpkin carving. You and the kids can make as big of a mess as you want, then simply grab a hose to spray down the stones when you’re finished. Then you can proudly display your Jack-o-Lanterns on your patio or porch. Get in the spirit of the season by adding some fall décor around your home. If you love flowers, take a look at our suggestions for what to plant in fall. Hardy mums and other autumn color flowers look great on porches or in hanging baskets. 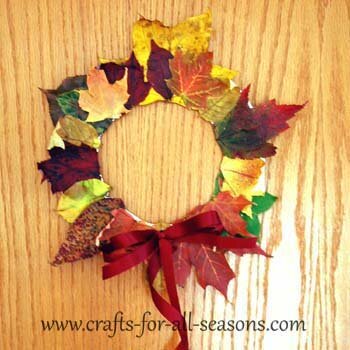 You can also add a festive fall wreath to your door and decorate your walkway with pumpkins and hay bales. We’ve put together our favorite hay bale decorating ideas and we’re also offering free hay bale delivery when paired with any other scheduled service throughout the autumn season. See this post for details. Not all autumn weather activities have to be complicated or even all that active. Why not just enjoy the cooler nights out on your own patio? Get cozy next to a fire pit or toss a blanket around your shoulders and you enjoy cool air free of summer mosquitoes and full of the smell of fall. Make sure that your landscape lighting is up to date so you can enjoy your patio long after the sun sets.